We recommend to arrange a site visit . 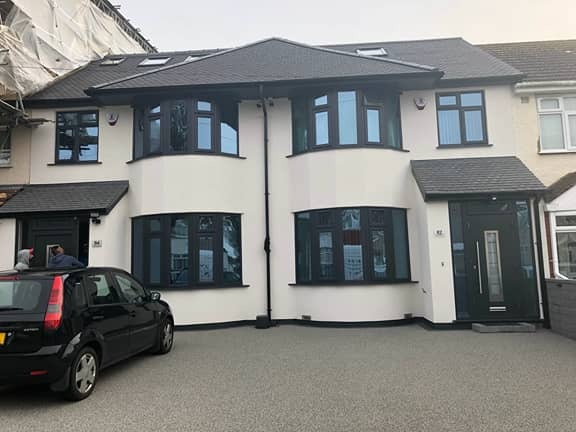 Simply Call us on 01895 811 855 to book an appointment. Once you are happy with our quote, you can confirm the order by paying 10% deposit. 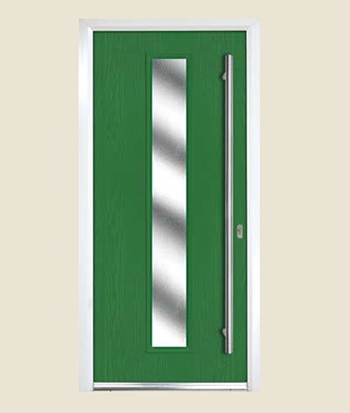 We will confirm an installation date with you and get your door or windows installed. 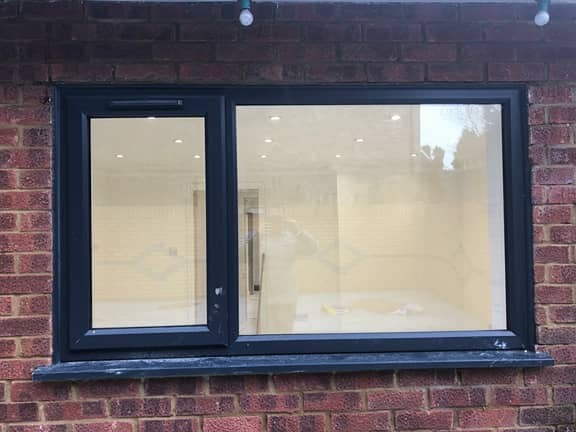 SNS Glazing provides UPVC Windows and Doors in London. 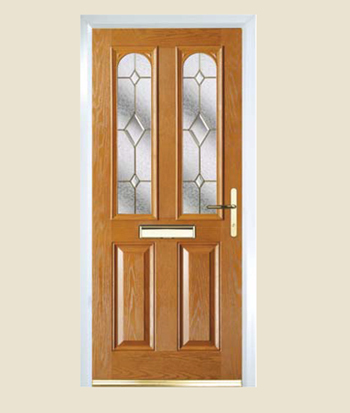 We are the manufacturers and local suppliers of UPVC Windows, Double Glazed Windows, UPVC Doors, and Conservatories. 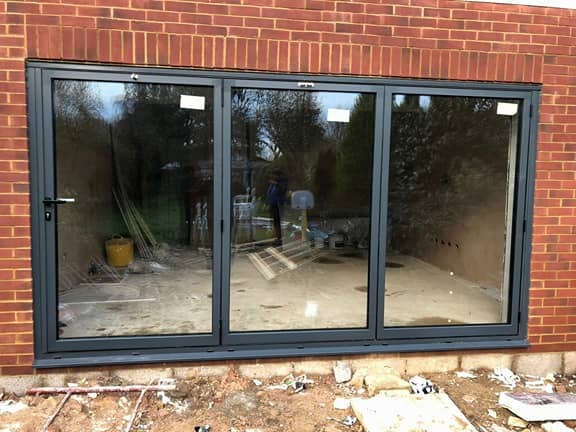 Our Double Glazing Windows and Doors meet the highest requirements in terms of design, comfort, security. 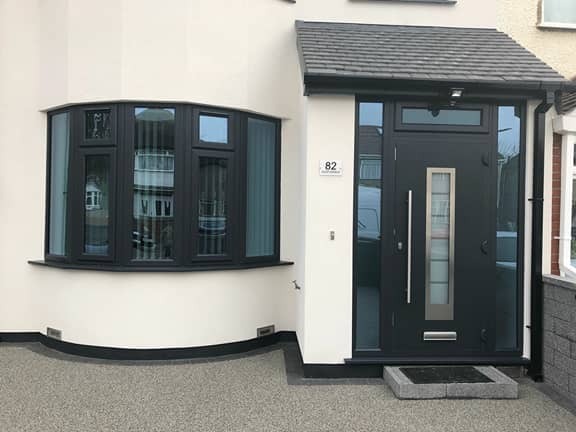 As the UPVC windows, doors and conservatories market are growing drastically, SNS Glazing has kept cheap prices for door and windows. 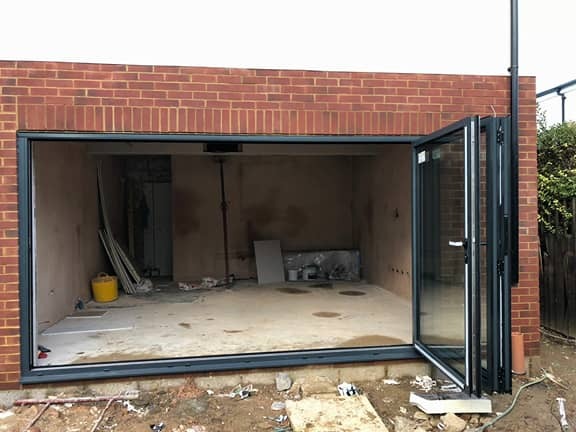 Surely, SNS Glazing rates are so moderate that it suits the budget of all the clients. 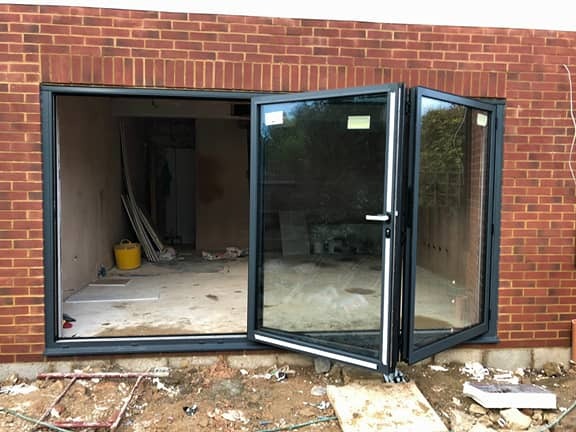 We specialize in the design and installation of UPVC Doors, UPVC Windows, UPVC Conservatories, orangeries, bi-folding doors, double glazing windows throughout London. 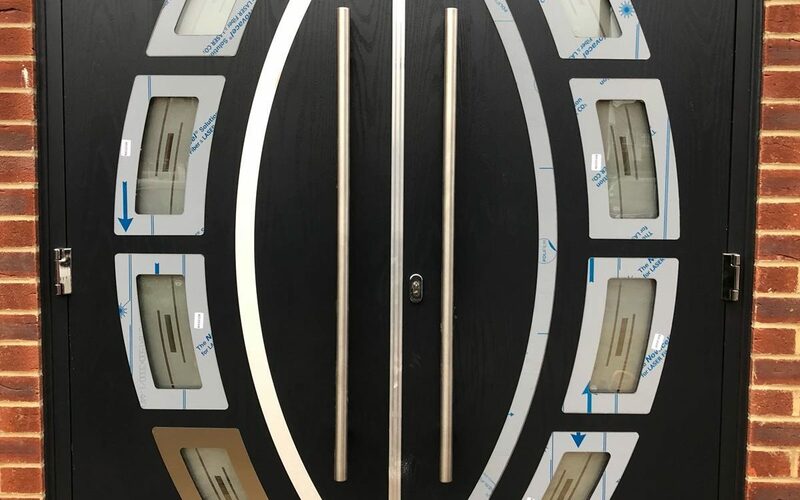 We are the local supplier with friendly and professional staffs. Our staff have many years of experience behind them and are proud to offer a personal and professional service. If you cannot find what you are looking for on our website please get in touch. 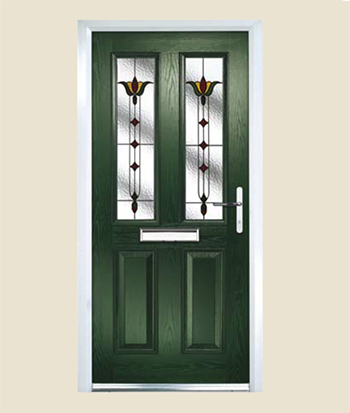 Quote for best doors, windows and conservatories along with their images, price list, cost & rate details. We’ll beat anyone’s prices including sale prices! 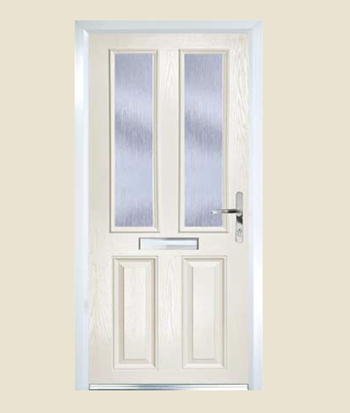 We have a variety of different styles and colours of UPVC Doors & Windows to suit your home. 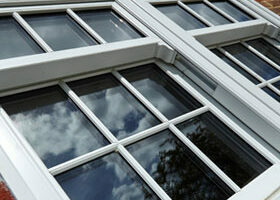 Our UPVC windows are available at cheap prices and are strong, reliable and long-lasting. We have an outstanding range of UPVC and Composite Doors with cheap prices. 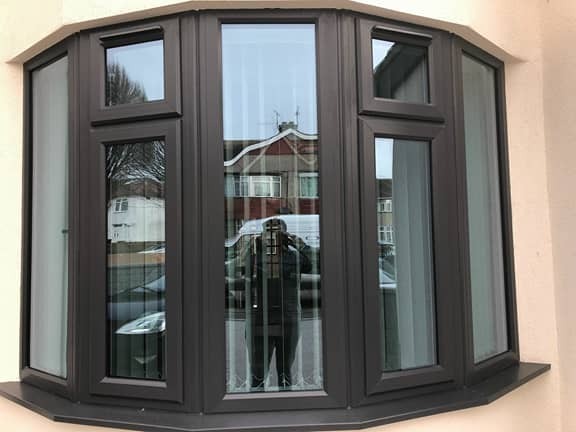 We are a local manufacturer of double glazing windows and doors. 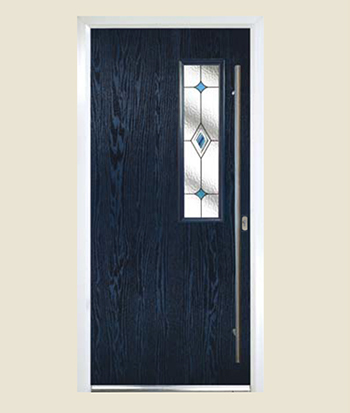 We offer a choice of Doors to suit your individual tastes, requirement and budget. 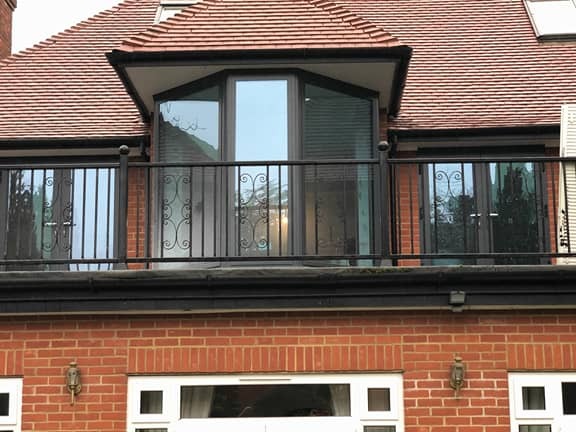 Pleases visit us to see our range of UPVC Conservatory designs, offering both space and value for money. 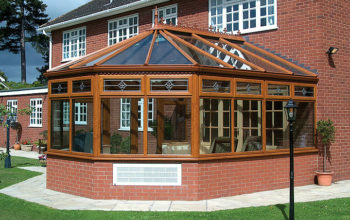 We have cheap prices for all conservatories.